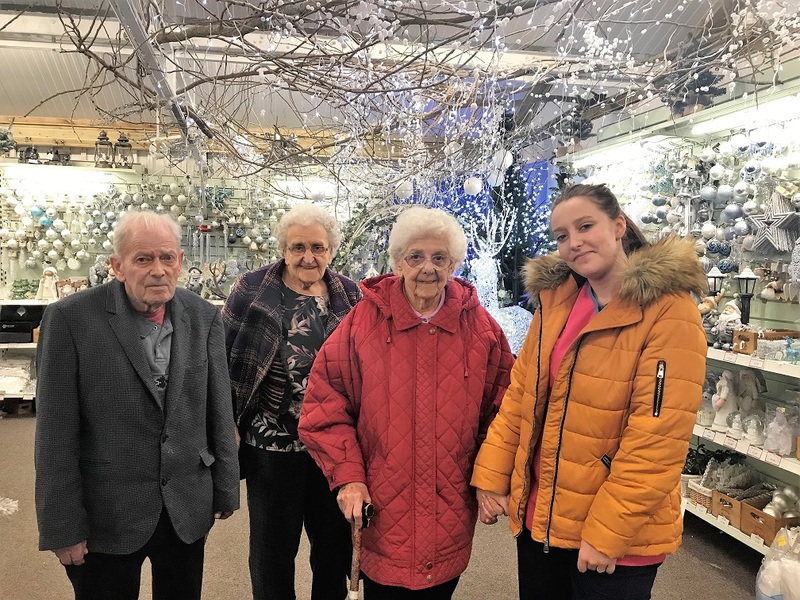 On 8th December, residents at brighterkind’s Scarborough Hall Care Home in North Yorkshire took a festive trip out to Irton Garden Centre to enjoy lunch and see the Christmas lights and decorations. 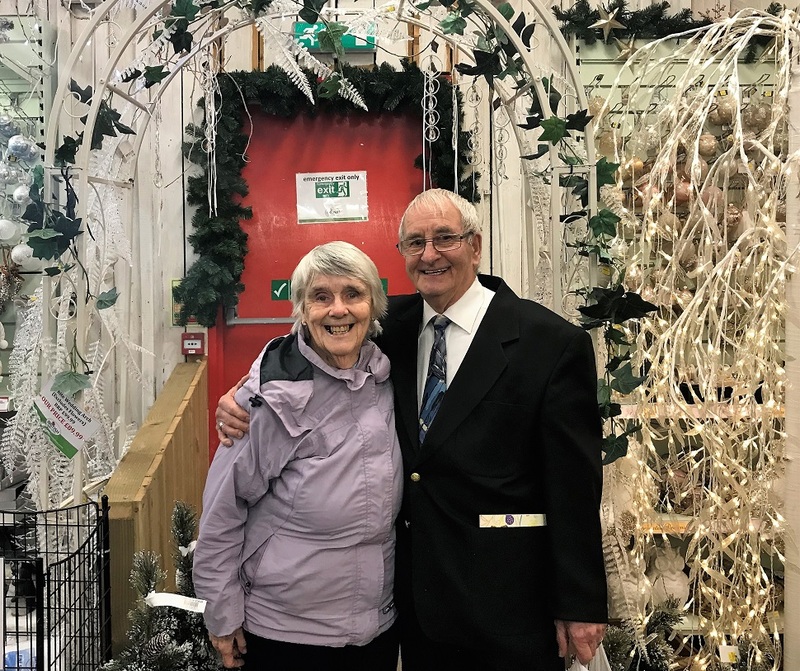 We enjoyed browsing the plants and flowers area outside then headed indoors to admire the wonderful selection of Christmas displays and decorations followed by a slap up lunch at The Gardener’s Retreat Restaurant. At Scarborough Hall Care Home we believe in living life to the full. That’s why we’re passionate about creating vibrant, stimulating activities that will help our residents to love every day. We call them ‘Magic Moments’. 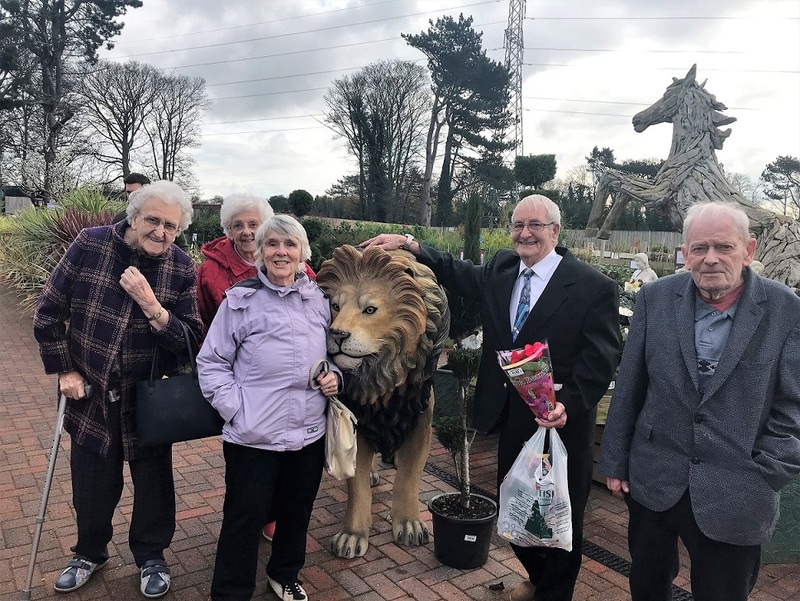 Scarborough Hall Care Home is located in Scarborough, North Yorkshire, and provides dementia care, palliative care, residential care and respite care.